Shannon Swift has been in the field of training and development for over 25 years. Currently, she is an Organizational Development Consultant at Lockton Companies. Her role includes designing and delivering Lockton’s leadership programs, building talent acquisition tools and training, managing the assessments used for hiring and coaching, and competency identification and career development. 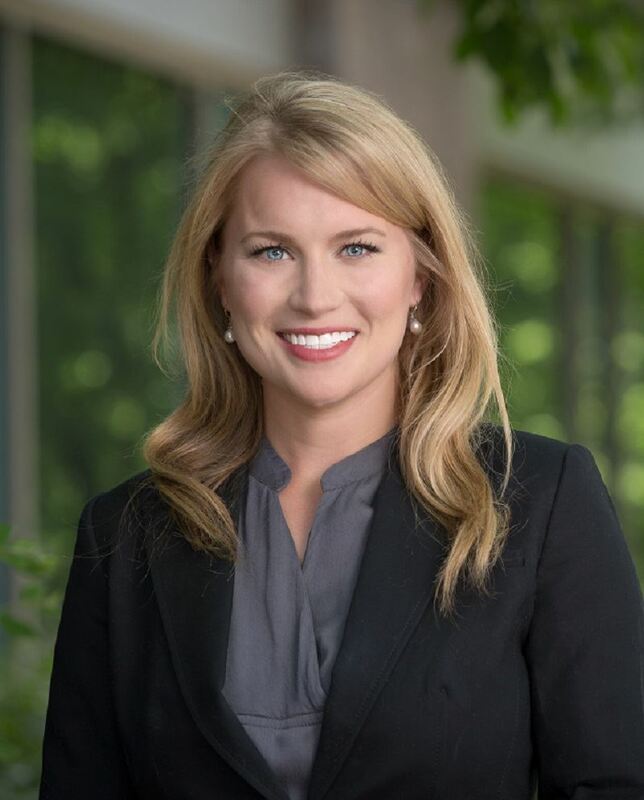 What she enjoys most about her role at Lockton is not only helping Lockton’s associates grow, but also establishing the infrastructure necessary for Lockton to grow exponentially in the coming years. She has held training and development roles at Empower Retirement (formerly J.P. Morgan), Infinium, H&R Block Financial Advisors, and American Century Investments. Shannon earned a bachelor’s degree in music-vocal performance from Rice University and a Masters of Education degree with a focus on adult learning from Park University. She is an ATD National member and has been a member of ATDKC off and on throughout most of her career. Outside of work, Shannon enjoys spending time with her family, watching birds, collecting vintage clothing, reading, and dabbling in the arts. 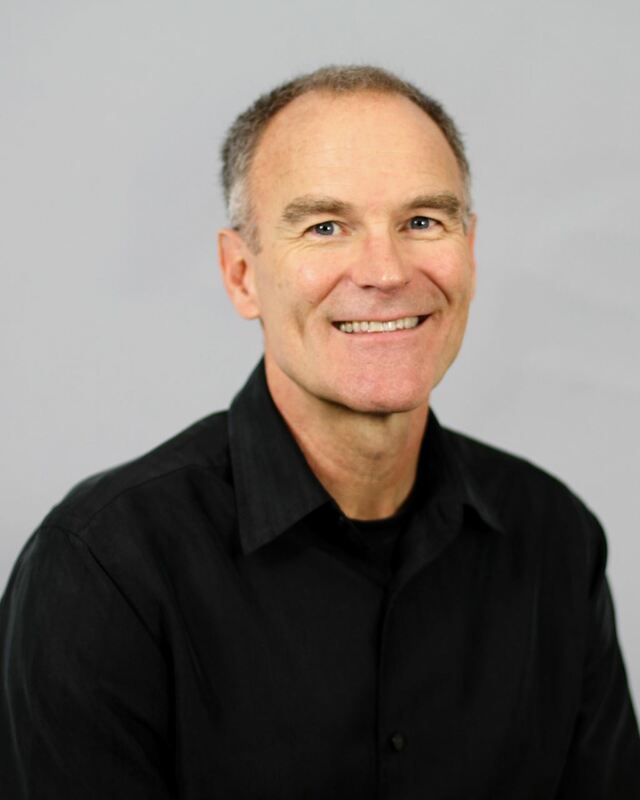 As Leadership and Organizational Development Consultant for Performance Contracting Inc. (PCI), Pete is focused on company-wide talent management, building and delivering learning and development tools and strategies to enable leaders to execute organizational strategy. Prior to joining PCI, Pete led the global training and development function for several large companies in industries ranging from civil engineering and equipment finance to retail and transportation services. Pete began his career consulting in leadership and organizational development. With a bachelor’s degree from Bethel University, Pete has also completed graduate level coursework in industrial/organizational psychology at New York University and in human resources management at the University of Kansas. He is an expert in communications, management skills and personal effectiveness. Amy Swaminathan, CPLP® loves helping others reach their full potential. She’s a champion for driving your own career through ongoing development, learning from others, and knows the value of member networking and development offered by ATD global and ATDKC membership. Over the past 19 years, Amy has grown her talent development career experience in Kansas City, working at Sprint, H&R Block, Payless and a start-up joint venture, backed by Sprint. She’s an experienced instructional designer, facilitator and consultant. In her current position at Terracon Consulting in Organizational Development, she is consulting with business line leaders to impact employee development and change adoption. Amy earned her B.S. in Communication Management from Missouri State University. She is a certified Development Dimensions International (DDI) leadership facilitator and recently earned the ATD Certified Professional in Learning and Performance (CPLP). She finds great joy serving as an advocate for protecting the elderly and making memories with her husband and son. Tracy Roudebush has been in the field of training and development for 20-plus years. Currently, she is a Director and Learning Consultant in the Professional Development Program at PwC. Her role includes learning strategy consultation and creation, gap identification and assessment, and leadership of teams providing learning design and development services for PwC's external clients. Over her career she has designed, developed, and managed successful programs for large-scale corporate clients and high-growth international startups. Tracy has a B.A. from DePauw University in Greencastle, Indiana. 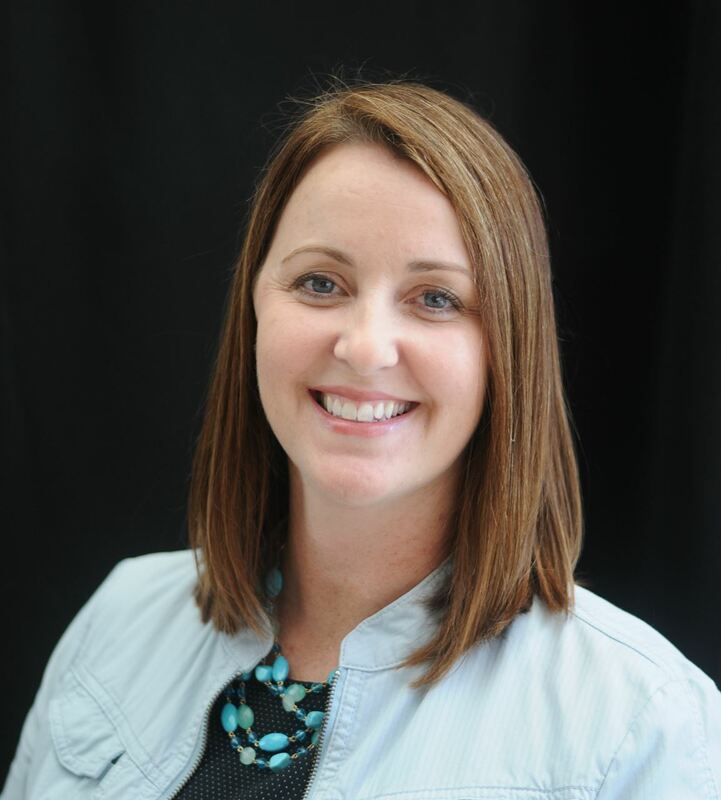 Her professional development includes certification in Criterion-Referenced Instruction, as well as numerous courses from industry leaders such as Langevin, Harless, and Darryl Sink. 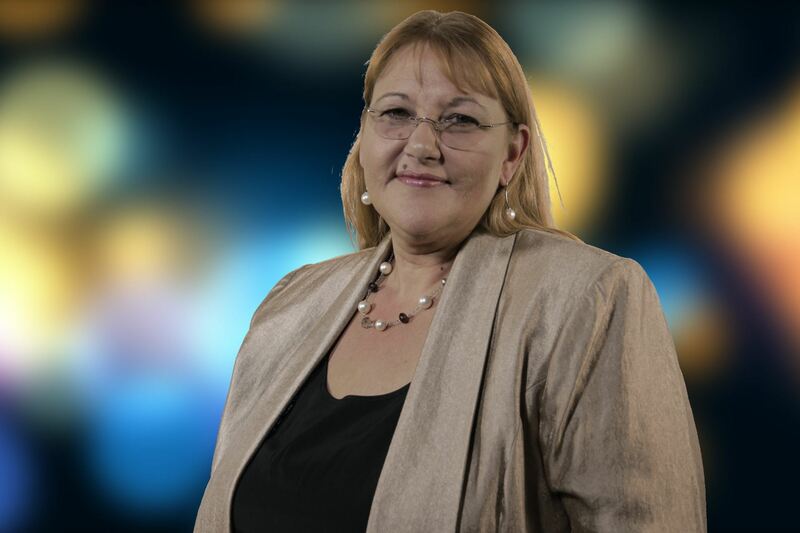 Tracy is passionate about helping her clients select learning solutions for the right reasons. In her personal time, she enjoys cooking, reading, yoga, and spending time with her family and friends. Megan Galloway is a talent development and culture leader at U.S. Engineering Company. She believes all companies can unlock fulfillment and engagement for their people with the right tools and conversations. She specializes in learning and development growth at organizations that have not formally had talent development programs. Previously, she led a ground-up training program to rank #19 in the ATD Best Awards. Megan has her undergraduate degree from the University of Kansas and her MBA from the University of Colorado. A degree in education from Kansas State University has supported her career path that included time educating students in a high school classroom, teaching for ExecuTrain, a nationwide technology training company and opening the doors of Training Umbrella in January 2011. Christy served as the 2016 ATDKC board president and is also a member of the Central Exchange. She enjoys summer weekends at the lake, reading and spending time with her husband and two children. 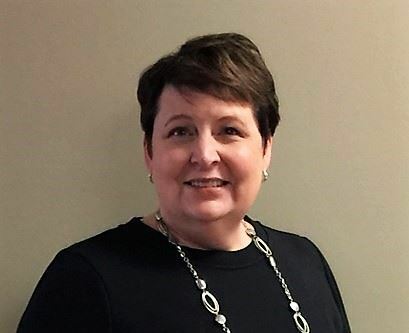 Heidi Matthews is Training Manager for Terracon Consultants Inc., a national professional services firm headquartered in Olathe, Kan. Heidi has more than 20 years of experience in the learning and development field. Her professional background includes roles in management, instructional design, eLearning development, and facilitation building effective training and performance support tools. 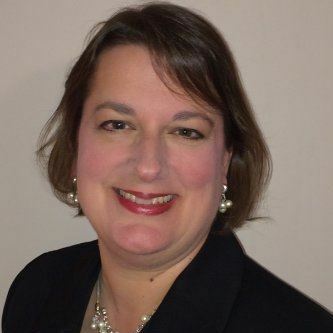 A former VP of Marketing & Communications of the Association for Talent Development (ATD) Kansas City chapter, she is also a member of the eLearning Guild. Heidi earned a Bachelor of Arts in Secondary Education, Social Studies from Purdue University. Outside of work, she spends time reading, doing art related activities, watching soccer, curling, and spending time with her friends and family. Angela has a passion for teaching and learning! She fits right at home in her role at K-State Olathe as Manager of Training and Development. She is charged with developing and managing all campus continuing education programs and activities that enhance workforce development in Greater Kansas City. This work includes the delivery of targeted workshops, seminars, conferences and customized trainings, largely in the animal health, food science, agriculture, and engineering sectors. Prior to joining K-State Olathe, Angela served in a variety of training and development roles for over 10 years at Wichita State University. While there, she developed, managed and delivered self-supporting training programs to a variety of state and local government audiences on a technical and management topics. Angela earned her master's degree in public administration along with graduate certificates in economic development, city/county management and public finance from Wichita State University. She has a bachelor's degree in environmental studies from the University of Kansas. Outside of work, Angela enjoys being outdoors, reading, and spending time with family. Steven has been fortunate to turn his passion for helping others elevate their skills into a challenging and fulfilling 25 year long career. He is currently the Talent and Learning Manager at Populous Group, LLC in Kansas City. In his role, Steven designs, develops, and curates learning content for Populous’ 650 global staff members. His role allows him to drive the ongoing learning and development of the staff while impacting the firm’s culture through a steadfast focus on employee engagement, team dynamics, and coaching and feedback. He has worked to hone his experience in instructional design, Soft Skills program development and management, learning facilitation, and team dynamics with such companies as American Century Investments, JPMorgan Retirement Plan Services, Cerner Corporation. He has recently joined the ATD KC board as incoming VP of Membership. He’s excited to partner with the dynamic group of professionals who serve on the ATD KC board to continue elevating and expanding membership. Steven earned his B.S. in Human Resource Management from Park University. 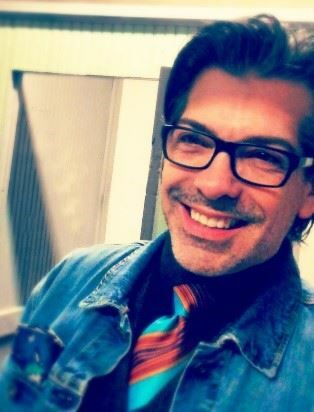 He is an ATD National Member and has been a member of the local chapter for much of his career. Outside of work, Steven spends time with his wife and son, exploring the globe. He enjoys going to estate sales, biking, attending his wife’s art exhibits, and singing with his group, Encore. Rachel Haynes has been in the training and development field for 10 years and has worked in education for almost 20 years. She currently works in Staff & Organizational Development at Johnson County Community College (JCCC). Her role includes analyzing, designing and implementing technical training to JCCC’s employees. Rachel earned a bachelor’s degree in Developmental Psychology from The University of Kansas and a Master of Science degree in Instructional Design & Technology from Emporia State University. She also completed a graduate certificate for eLearning & Online Teaching through Emporia State University. Outside of work, Rachel enjoys spending time with her family, reading, watching sports, and volunteering at her two sons’ school. Kim Brody is an experienced facilitator and developer who is passionate about creating meaningful learning experiences that promote engagement, continuous growth opportunities, and measurable results. Kim began her career as a corporate trainer with Sprint’s University of Excellence, now Sprint University. When her family relocated to Texas, she started her own training and consulting business to continue working on a contract basis with Sprint as well as other companies such as Georgia Pacific, International Paper, Tyler Junior College, law enforcement agencies, school districts, and various small businesses. Most recently, Kim worked for a training and development company in Tyler, Texas, where she facilitated professional development, conducted coaching sessions, and customized courses to meet specific business needs. With over 30 training certifications including Situational Leadership II, Franklin Covey courses, Myers-Briggs Type Indicator, and behavioral styles (DiSC), Kim is back in her hometown of Kansas City, Missouri, working as a Senior Training and Development Specialist with Garmin. She uses her knowledge of adult learning theory, instructional design, and business strategies to provide effective training across all levels of the organization. Dee Ruggles is a technologist-turned-project manager-turned-trainer. She earned a BS in Computer Information Systems, only to discover that she didn’t like programming computers. So, she used her tech knowledge to become a technology project manager.That led to becoming a technical writer, and then trainer to translate the geek speak into information palatable to diverse groups – the board of directors or Patty Public. Since discovering her passion for training more than fifteen years ago, Dee has been obsessed with learning about learning – taking classes, certifications, or hanging out with the best and brightest colleagues and mentors. As a Learning and Development Consultant, her recent focus has been guiding clients to embrace modern learning innovations that drive success in today’s four-generation diverse workplaces. She is designing innovative ways to create amazing content and a collaborative learning experience with multi-generational appeal. 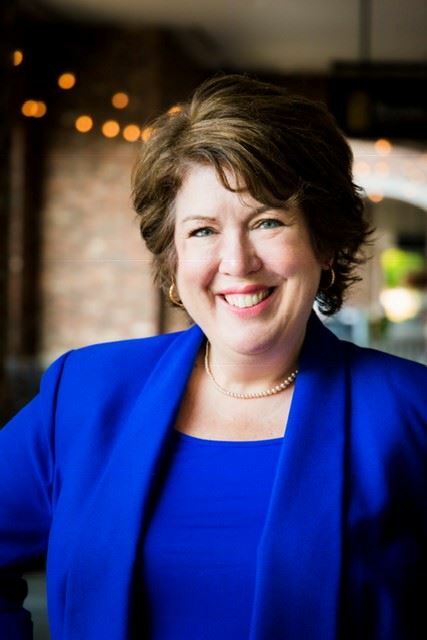 Dee is delighted to join the ATD KC board as the Director of Mentoring to aid in the learning, development and growth of our talented members. Any free time is spent with her family or studying to earn the CPLP designation. With over 20 years of experience in the learning and development field, Claudia is currently an Organizational Development Specialist at Terracon Consulting. Her role includes learning and development programs for company-wide leadership and initiatives to drive and inspire employee engagement. Over her career, she has worked in the mutual fund industry, pediatric health care, and engineering. Claudia has an M.A. in Human Resources with a concentration in Training and Development and a B.A. in Sociology. She is a Development Dimensions International (DDI) certified facilitator and Success Profiles analyst. Claudia is a Certified Professional in Learning and Performance (CPLP) after completing the certification in May 2016. She is a member of both the national and the Kansas City chapter of the Association for Talent Development. Outside of work, Claudia enjoys spending time with her family playing board games, attending musical theater performances of her daughters and giving back to the community. Art Gangel is a learning and leadership development professional with over two decades of professional experience. He is a seasoned training developer and facilitator who demonstrates excellence in using Adult Learning principles to create innovative learning solutions. His passion is to help people grow and flourish in all aspects of life. Art is certified to train VitalSmarts Influencer program and is also a certified Kolbe consultant. Sally is an accomplished professional with 20 years of experience in talent development and institutional advancement. Her expertise is in the development, delivery, and management of comprehensive education and training programs for all levels of the organization. 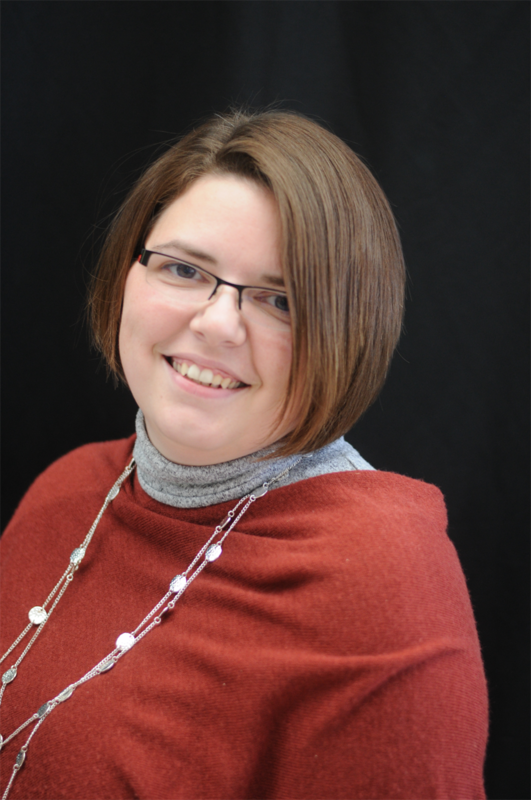 Sally has a M.S.eD in Adult Education with an emphasis in Instructional Design and her B.A. in Organizational management specializing in human resources management. Currently, she is a senior instructional designer for OptumRx, a subsidiary of UnitedHealth Group. OptumRx is a seven time ATD BEST Award recipient. Her role includes team leadership and development of pharma and clinical disease state eLearning and mLearning. Sally is currently serving as the ATD Kansas City chapter secretary. 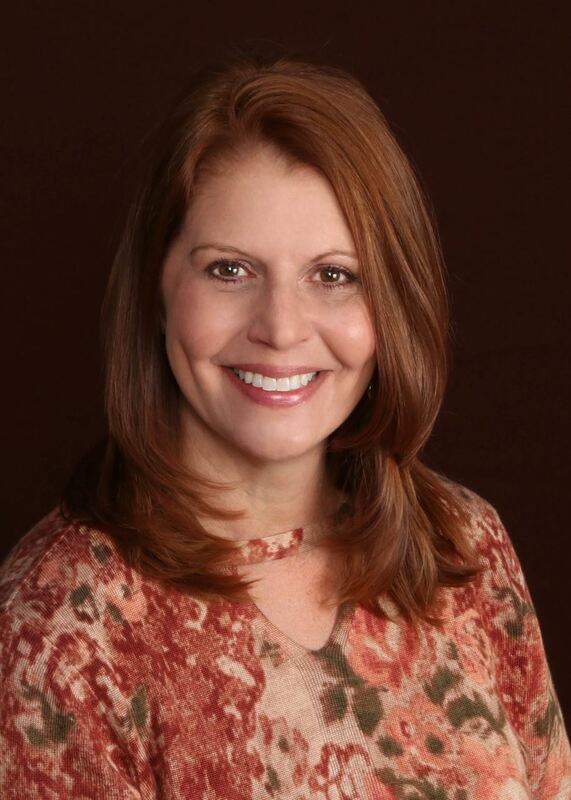 She previously served as an ATD national advisor for chapters and is an ATD Kansas City chapter past-president. In her free time, Koppy loves camping, hiking, gardening, and Paleo cooking. She’s married to her childhood sweetheart and is a mother of three daughters and grandmother of seven grandchildren. 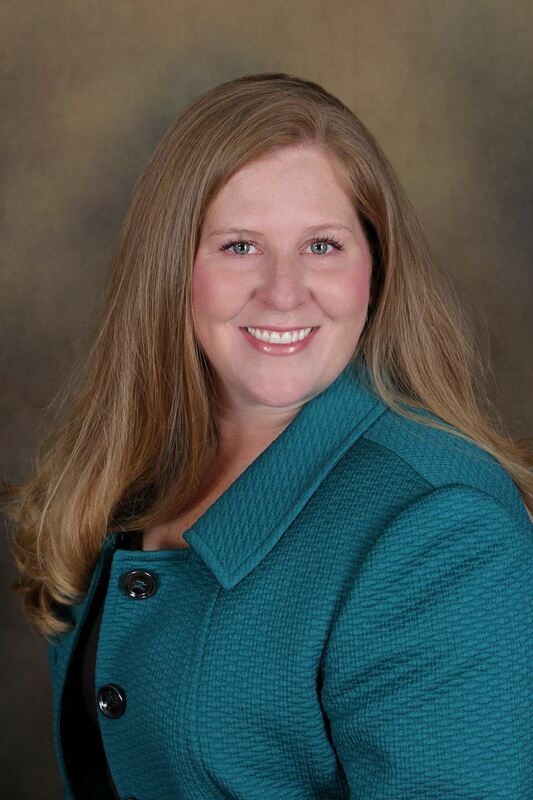 Lori Maher is the owner of Maher Group, LLC, an association management and consulting firm.